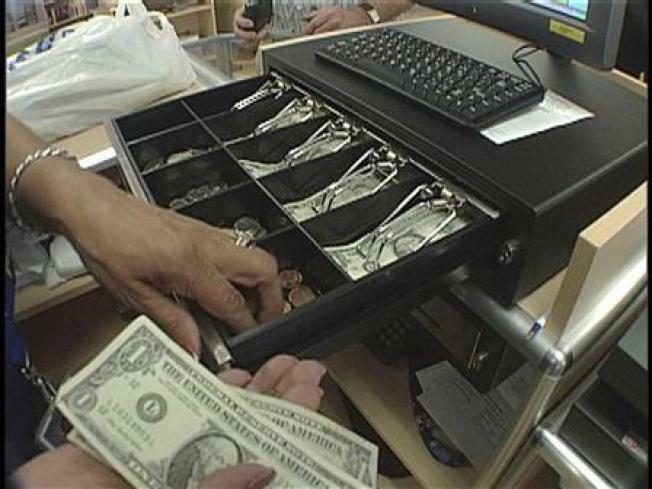 A number of cities in the Bay Area are getting ready to hike the sales tax. On April 1, taxes go up in seven Bay Area cities. Union City and El Cerrito will see the largest hikes to 10.25%. San Leandro will go up to 10%. Concord's sales tax will increase to 9.75%, while people in Novato and Santa Rosa will see the sales tax go up to 9.5%. The hikes are the result of the November election. The tax hikes are designed to generate more revenue for cash strapped cities.